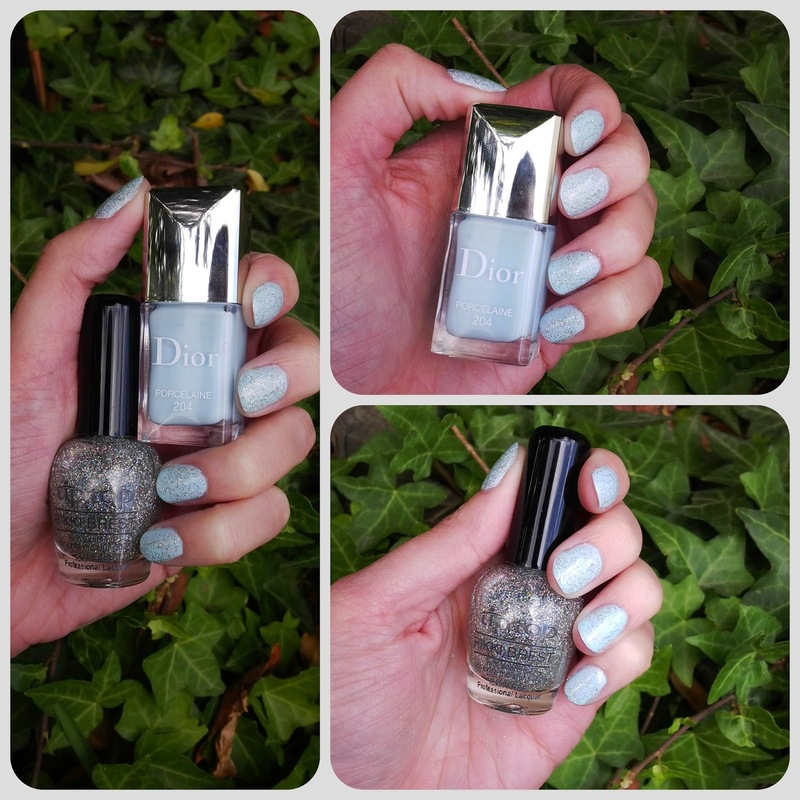 This week I am sharing another manicure that my sister did using Dior's Porcelain and TipTop Glitter. My sister and I absolutely love glitter - we tend to always have some form of glitter incorporated into our manicures. I really love the colour of the Dior nail polish but the glitter just adds something extra to the look. Thanks Sam for sharing this manicure! This is the first glitter polish look that looks really classy! Gorgeous hun.